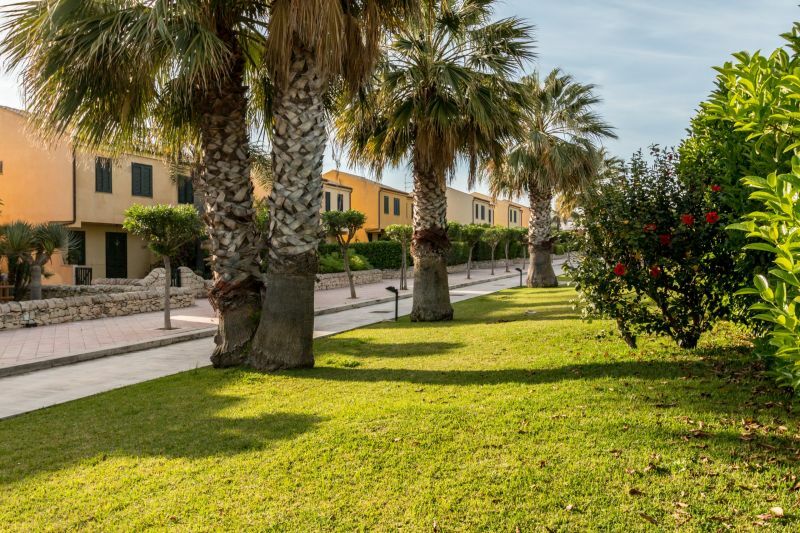 Enjoy the Holiday Village Andrea Doria, just 100m from the sea and fine sandy beaches of Marina di Ragusa, a perfect place for your holiday in the renowned seaside resort of south-eastern Sicily. The minimum duration of rental is 7 nights in high season and 2 nights in low season. A visit is strongly recommended to all those who want to spend a wonderful holiday by the sea in a safe, quiet and comfortable environment, with good quality services all around and a short walk from the center of Marina di Ragusa. The area is well served by bars, cafes, restaurants, shops and excellent beach facilities. The Andrea Doria Residence is situated in front of "La Falena" restaurant and the petrol station "Iblea Petroli" on the long promenade called: "Lungomare Andrea Doria"
There are two entrances with two sliding green gates: one from the "Lungomare Andrea Doria n. 212" and another one from "Via Portovenere" in front of the petrol station. A visit is strongly recommended for all those who want to spend a wonderful holiday by the sea in a safe, quiet and comfortable environment, with good quality services all around and a short walk from the center of Marina di Ragusa.